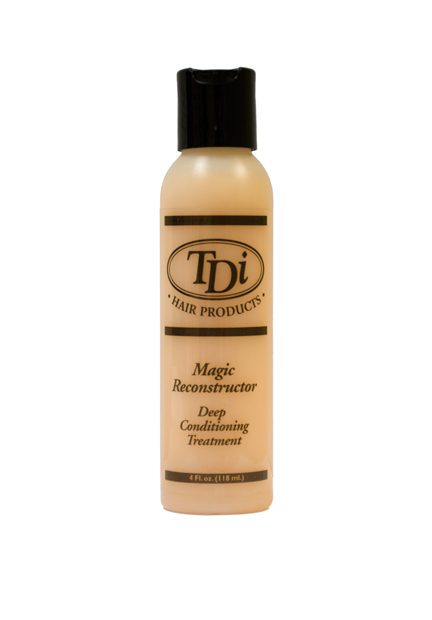 TDI Conditioner (4 oz) - Super Hair Factory Inc.
TDI Hair Conditioner is a special formula of conditioning agents and nucleic acids that work to restore damaged and chemically processed hair to a natural healthy condition. 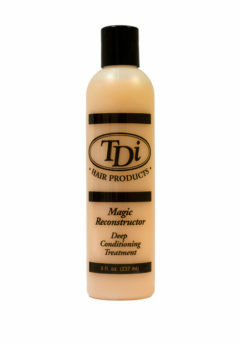 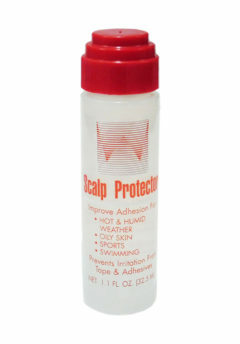 Cuticle friction damage is greatly reduced by the foaming cushion created by mixing of the reconstructor with oxygen. 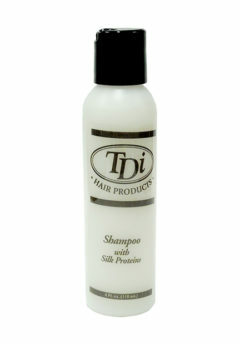 This product comes in a 4 oz size.